Sliding nuts is a very important components in solar panel mounting system . 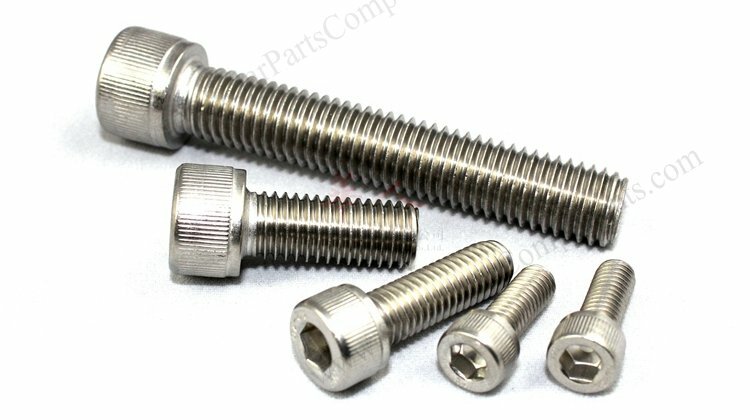 It’s used as a connecting nuts with allen hex cap bolts , mid clamp , end clamps , grounding clips . Our T sliding nuts can fit with aluminum extrusion profile like 2020, 3030, 4040, 4545 series . – E : 5 mm . – E : 6 mm . – E : 9.6 mm . – E : 10.5 mm . T slide nuts can also be customized according to aluminum groove profiles given . 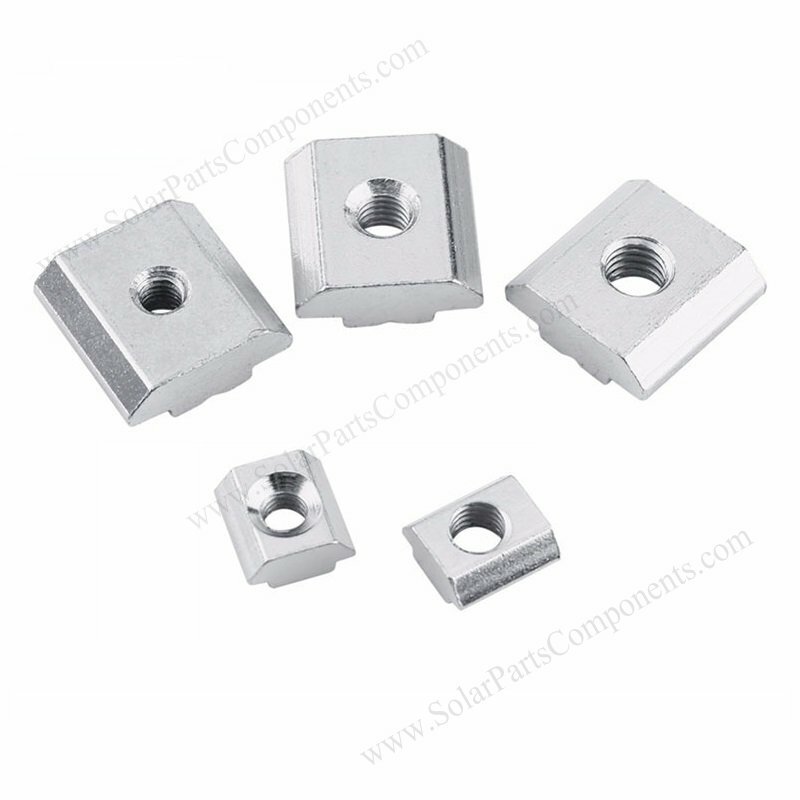 Welcome get more details from www.SolarPartsComponents.com for this T sliding nut solar mounting component series.